We specialize in two areas. The first is offering the best rates for conventional, FHA, VA, reverse mortgage, and jumbo loans in California. 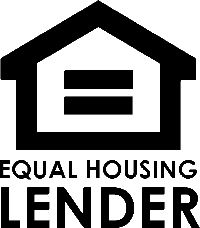 The second area we specialize in is Nationwide lending for borrowers with less than perfect credit. We offer creative solutions for mortgages after a foreclosures (FC), bankruptcy (BK), charge offs, or collections. We also help borrowers with tax liens, and many other difficult situations. If you need a lender that is creative and can find you solution, look no further. Give us a call today!